Whether you’re looking for pool or spa chemicals, visit CIVIC POOL & SPA SHOP today. Based within Greensborough, we stock a wide range of chemicals at affordable prices. Visit CIVIC POOL & SPA SHOP today and let our chemical experts find the right chemicals for your pool and spa. By analysing your pool and spa water, our team identifies its unique chemistry and assists you in the selection of the chemicals. Our extensive range of chemicals includes premium lines, such as Lo Chlor, Focus and Poppits. To keep your pool and spa in the best condition, it’s essential to use the right chemicals. At CIVIC POOL & SPA SHOP, we help you keep your leisure space clean and sparkling. 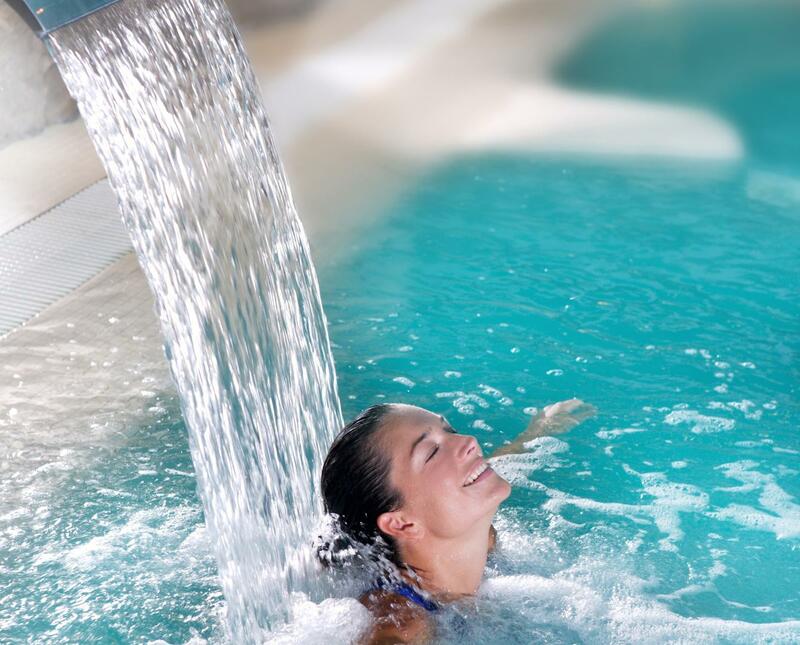 We offer a premium range of water treatment chemicals, filters, pumps, and more, for spas and pools. Combining our years of experience and knowledge, we provide a consistent, quality and comprehensive service. Call us today for a free quote.